Published in Association with the German Historical Institute, Washington, D.C. Wilma and Georg Iggers came from different backgrounds, Wilma from a Jewish farming family from the German-speaking border area of Czechoslovakia, Georg from a Jewish business family from Hamburg. They both escaped with their parents from Nazi persecution to North America where they met as students. As a newly married couple they went to the American South where they taught in two historic Black colleges and were involved in the civil rights movement. In 1961 they began going to West Germany regularly not only to do research but also to further reconciliation between Jews and Germans, while at the same time in their scholarly work contributing to a critical confrontation with the German past. After overcoming first apprehensions, they soon felt Göttingen to be their second home, while maintaining their close involvements in America. After 1966 they frequently visited East Germany and Czechslovakia in an attempt to build bridges in the midst of the Cold War. 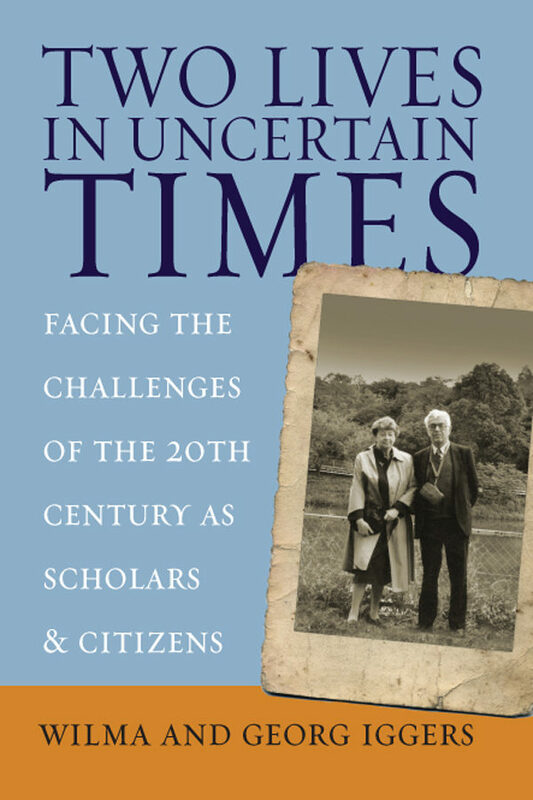 The book relates their very different experiences of childhood and adolescence and then their lives together over almost six decades during which they endeavored to combine their roles as parents and scholars with their social and political engagements. In many ways this is not merely a dual biography but a history of changing conditions in America and Central Europe during turbulent times.